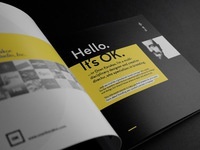 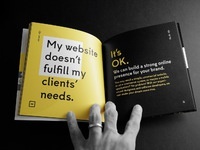 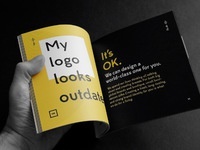 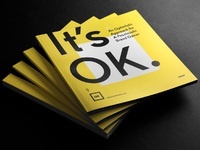 'It's OK' is a promotional booklet that I've created for the potential clients of my design studio. 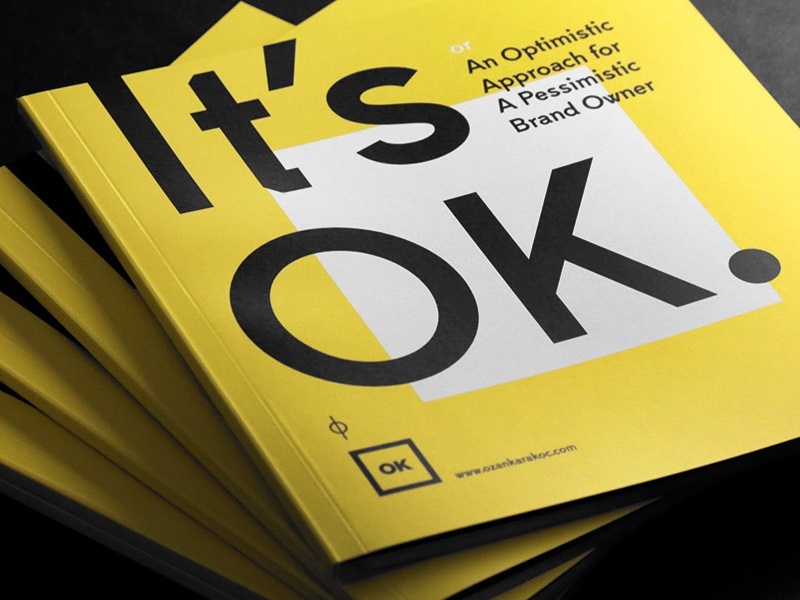 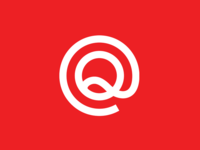 It explores some of the questions that brand owners ask themselves and most of the time can't find answers to. 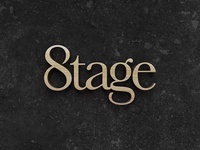 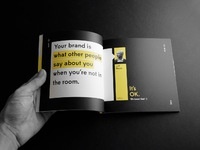 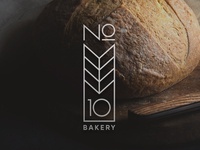 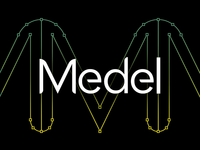 The book then gives hints and points ways to help them overcome difficulties with the power of branding and design.